Canadian Construction Association (CCA) has introduced a mentorship pilot program to help aspiring entrepreneurs in the industry. 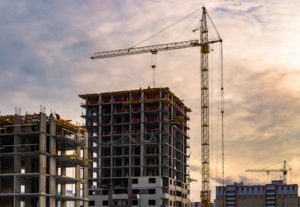 The Canadian Construction Association (CCA) is introducing a mentorship pilot program that will match aspiring entrepreneurs creating new solutions for the construction industry with industry leaders to help hone the ideas or the roll out plans. An advisory committee of nine CCA and Canadian Construction Innovations (CCI) board members from across Canada will assist with identifying and matching mentors. The program is in a pilot phase until March 31.